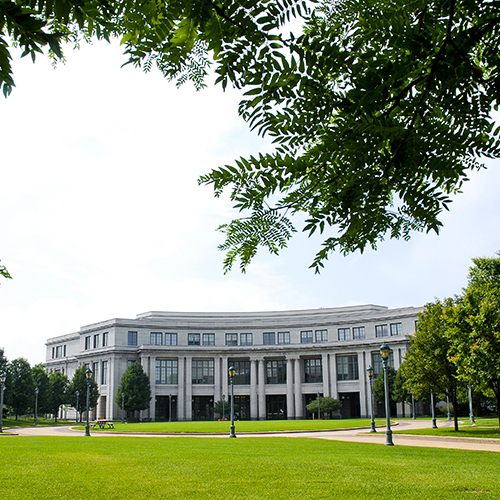 CHICAGO — The Association of College and Research Libraries (ACRL) announces the recipients of the 2019 Excellence in Academic Libraries Award – Swarthmore College Libraries, Swarthmore, Pa.; The College of Western Idaho Library, Nampa, Idaho; and Case Western Reserve University Kelvin Smith Library, Cleveland, Ohio. Sponsored by ACRL and GOBI Library Solutions from EBSCO, the award recognizes the staff of a college, community college, and university library for programs that deliver exemplary services and resources to further the educational mission of the institution. 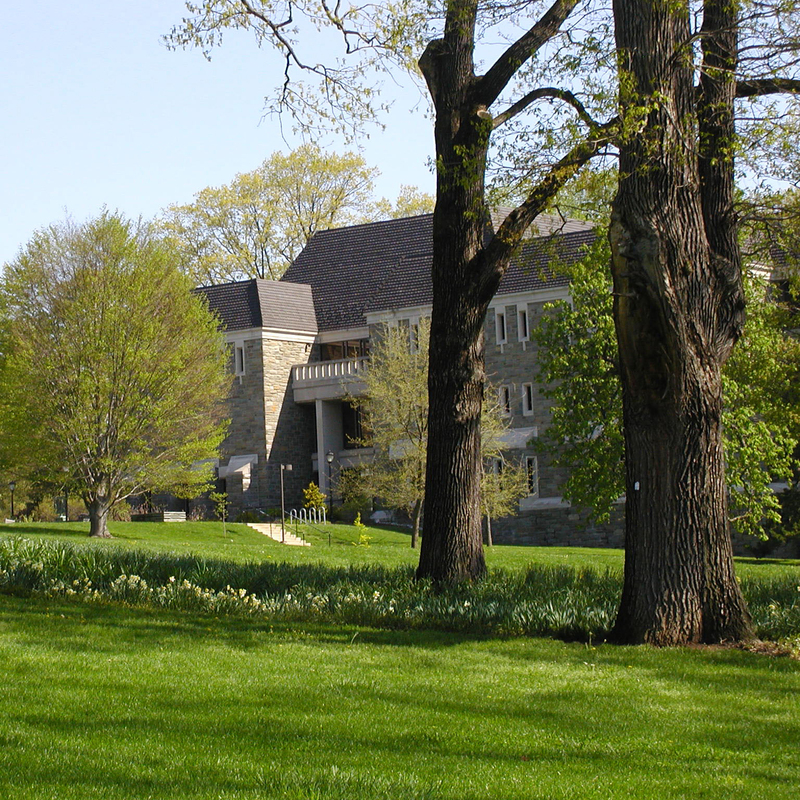 Swarthmore College Libraries, winner in the college category, impressed the award committee with its integration of social justice into library services. One of the library’s major programs, Swarthmore Projects for Educational Exploration and Development (SPEED), is an intensive student summer practicum in collaboration with the college’s Information Technology Services department that pairs students experienced in computer science with projects proposed by faculty and staff. Students receive real-world development experience, faculty and staff benefit from dedicated development time, and as part of the 2018 program, students had the opportunity to present their work in lightning talks at campus-sponsored events. SPEED offers Swarthmore students a sense of ownership and proficiency in their projects, as well as a reflective experience and an opportunity to engage with the community. 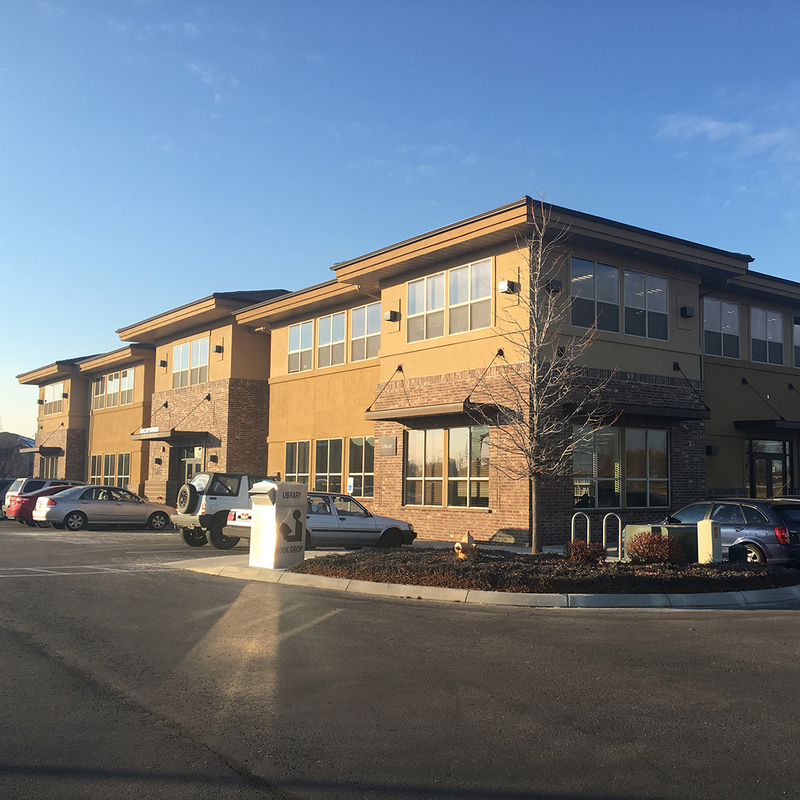 The College of Western Idaho Library (CWI), winner of this year’s award in the community college category, was chosen for its creative innovation. The CWI Library has made micro-credentialing a major initiative since launching its Information Literacy Badging Program in Blackboard in January 2017. The badges, online modules with multimodal instructional content, simple webpages, and librarian-produced videos, are available to all faculty and credit students. Upon completion of the program, participants receive a “Research Basics Meta-Badge.” The badging program has extended the library’s reach across campus, and inspired other departments and institutions, including neighboring Boise State University, to develop similar initiatives. Case Western Reserve University’s Kelvin Smith Library, winner in the university category, was selected for its collaborative approach to problem solving. The Freedman Student Fellowship for Digital Scholarship program supports full-time faculty with integrating new digital tools and technology into their research. Since its inception in 2010, the program has awarded over $90,000 to more than 50 faculty members for a wide range of projects, including a sexual assault kit initiative using ArcGIS visual mapping software to plot assault data, undergraduate student research on race and education in Cleveland Heights, and 3D imaging of artifacts from the Cleveland Museum of Natural History to increase their accessibility through a virtual reality experience. Each winning library will receive $3,000 and a plaque, to be presented at an award ceremony held on each recipient’s campus. Additional information on the award, along with a list of past winners, is available in the awards section of the ACRL website. The Association of College & Research Libraries (ACRL) is the higher education association for librarians. Representing more than 10,000 academic and research librarians and interested individuals, ACRL (a division of the American Library Association) develops programs, products and services to help academic and research librarians learn, innovate and lead within the academic community. Founded in 1940, ACRL is committed to advancing learning and transforming scholarship. ACRL is on the web at acrl.org, Facebook at facebook.com/ala.acrl and Twitter at @ala_acrl. GOBI® Library Solutions from EBSCO offers over 15 million print and e-books to academic, research and special libraries worldwide. From streamlining workflows to partnering with library staff, GOBI Library Solutions is committed to providing the best solution for libraries’ acquisition, collection development and technical service needs. For more than 40 years, the mission has remained same—to partner with libraries in providing access to the broadest selection of scholarly content available. For more information, visit the GOBI Library Solutions website at: gobi.ebsco.com.